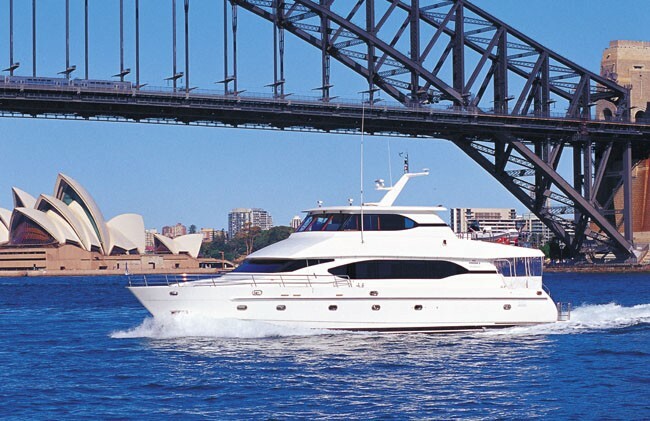 Prestige Harbour Cruises is your Sydney Harbour Cruise specialist. 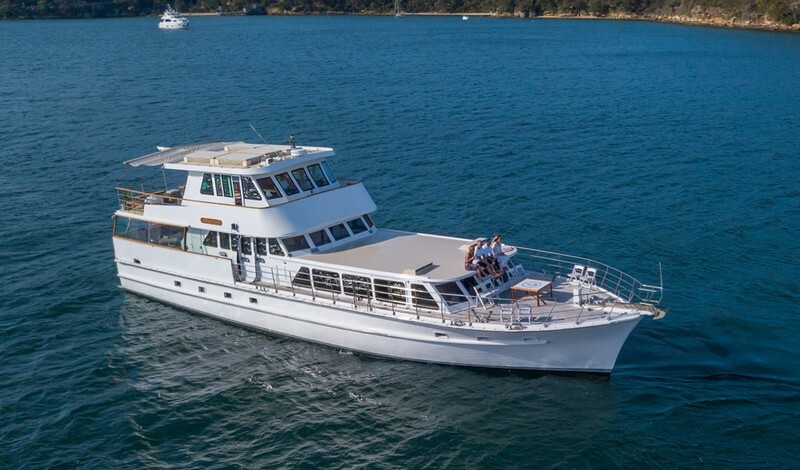 Its large range of private charter boats provide a great Sydney Harbour venue for corporate events, social occasion, weddings, product launches and more—all with 360 degree views. 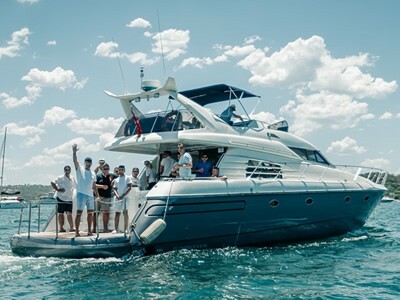 For smaller groups take a cruise aboard one of our daily Sightseeing lunch and Dinner cruises, ideal for Christmas parties, birthday celebrations, hens and bucks parties. 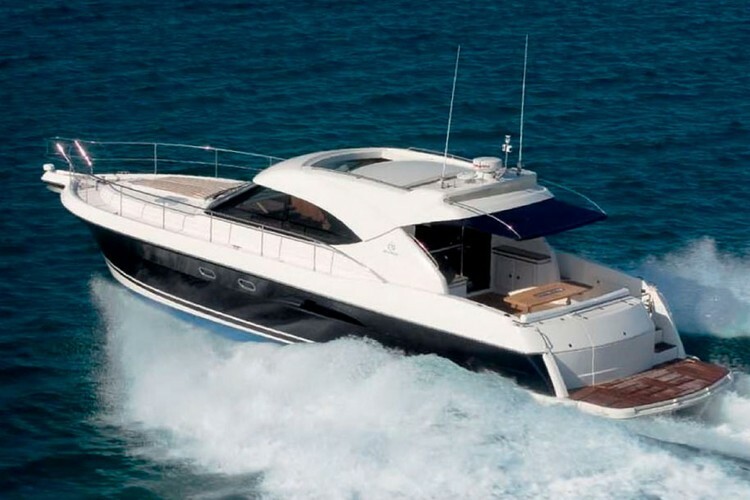 If you love adventure, its self-drive boat hire and overnight boating vacations are a fun way to explore with friends and family. 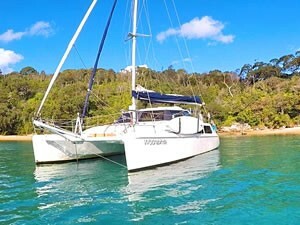 Stop off for a BBQ and a swim at a harbour beach or just relax on-board with a picnic.